Leicester’s MSDUK have chosen Birmingham over London to play host to its supplier diversity conference, with VOX Conference Centre set welcome a worldwide audience from 25-26 September. The move will allow Birmingham to enhance its credentials as a centre of diversity in business. 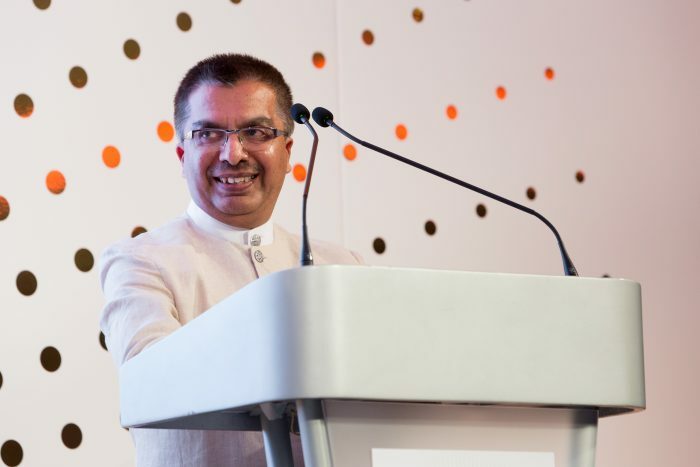 Mayank Shah, CEO of MSDUK says: “Innovation through diversity is set to power the UK economy over the next decade – this is the mantra behind this year’s Conference and Awards. It’s great to bring the event outside of London this year, and Birmingham is the perfect place for us. “For over 10 years, MSDUK have been dedicated to improving diversity in entrepreneurship and driving inclusive procurement. We believe that supplier diversity is an economic and moral imperative. Innovation comes from a diversity of perspectives, so when we limit who can contribute, we in turn limit what problems we can solve.